Garage doors 4 Less - Proudly serving the San Fernando Valley since 2005. Repairs - Springs - New Openers - New Garage doors ﻿ At garage doors 4 less we have been in business since 2005 providing customers with top quality garage doors and professional repairs. We are sole owned not a franchise and we only use professional top qualified technicians with many years of experience in all door makes and models. We service the entire San Fernando Valley and surrounding vicinities and we sell custom glass doors and Carriage house doors all over the Los Angeles County. Whether you need a new garage door or a garage door repair you can count on us to fix it right and provide you with same day or next day prompt service We will fix it better then before.﻿We service the entire San Fernando Valley and surrounding vicinities and we sell custom glass doors and Carriage house doors all over the Los Angeles County. Whether you need a new garage door or a garage door repair you can count on us to fix it right and provide you with same day or next day prompt service We will fix it better then before.﻿Local garage doors 4 less services Granada hills, CA. - Woodland Hills, CA. – Agoura Hills, CA – Calabasas, CA – Winnetka, CA. – Reseda, CA. – Pacoima, CA. – North Hollywood, CA. – Sunland, CA. – Burbank, CA. – Simi Valley, CA. – Moorpark, CA. – Thousand Oaks, CA. – Westlake Village, CA. – Oak Park, CA. – Panorama City, CA. – Pacoima, CA. – North Hills, CA. – West Hills, CA. – Sherman Oaks, CA. – Tarzana, CA. – Encino, CA. – Northridge, CA. – Porter Ranch, CA. Bell Canyon, CA. – Hidden Hills, CA. – Santa Susana, CA, - Valencia, CA. – Stevenson’s Ranch, CA. – Santa Clarita, CA. - Newhall, CA. – Canyon Country, CA. – Palmdale, CA. – Lancaster, CA. – Acton, CA. – Tujunga, CA. – La Crescenta, CA. – Montrose, CA. Lake Balboa, CA. – Valley Village, CA. – Bel Air, CA. – Van Nuys, CA. – Valley Glen, CA. – Panorama City, CA. – Arleta, CA. – Canoga Park, CA. – San Fernando, CA. – Sun Valley, CA. – Shadow Hills, CA. – Mission Hills, CA.﻿ Serving All (818) San Fernando Valley (805) Simi Valley to Camarillo - (661) Valencia to Lancaster ca. OPEN MONDAY - SATURDAY 7AM - 4PM At garage doors 4 less Winnetka – Northridge, we only use New High Quality Parts Made in America. We fix garage doors sectional and one piece swing doors. We do Garage door spring replacement, Steel cables, hinges, rollers, tracks, bearing plates, torsion conversions, Spun cable repair and off track garage door repairs. we service the entire San Fernando Valley and Los Angeles surrounding Cities. We also service Simi Valley to Camarillo and Valencia to Lancaster.﻿ LIFETIME WARRANTY GARAGE DOORS. We don't just have good reasonable prices we are also highly experienced and provide you with the best Quality installation to assure your door is not only a good brand but it is also properly installed. We have the latest tools, fully equipped trucks and experienced installers with over 20yrs of experience. We do clean work and provide you with an experience you will never forget.﻿﻿ Quality - Experience - Reliability - Affordable Prices! New Garage door Openers $350. installed.At garage doors 4 less we carry the best and most reliable door openers in the world. We carry Chamberlain one of the most reliable and durable door openers up to date. Lift Master the Only Professional series opener in the Market and Genesis door openers most Quiet and reliable door opener on the market at a very affordable price. Wi fi options and Home link capability key pads and mini remotes. We have everything you need to open your door over and over for years to come.﻿ REGULAR REPAIRS $125. SPUN CABLES /OFF TRACK REPAIRS $185.﻿We are Skilled professionals specialized in all types of residential garage doors and garage door opener repairs. With over 22 years of experience we pay attention to detail and get the job done right. We will fix your garage door better then before. We do free service calls from 7am to 3pm and we offer 24 hour Emergency repairs for just $95. Service call plus repair cost. We give upfront honest pricing and if you text us a picture we will give you a price over the phone. Its that easy with us!Free Estimates! 7am-3pm At garage doors 4 less all our garage doors are 100% Made in America. California made they are the Most Quiet doors in the world and the strongest doors built up to date. 24gauge steel durable heavy duty frame, track, springs and hardware. Our garage doors come with a 100% lifetime warranty door and hardware and 4 year springs. 4 standard colors and 2 wood like optional colors. 3 construction options 1. Non insulated door model and 2 impact resistant insulated door models. You can stand and jump on our insulated doors and will not fold or dent. We have a 3 layer Poly board insulated model and a 5 layer Steel back model to choose from. With 22 years of experience we get the job done right.﻿Same Visit Repairs ﻿Spun cables & off track repairs $185. We fixe it right!! Better then Before! Many Custom designs at low prices!﻿﻿ Carriage House steel doors mdl 8800 Glass doors - Anodized & Powder coat colorsAll our Aluminum glass garage doors are made in America manufactured by Wayne Dalton Genie. Know for Quality and perfect square beautiful designs no lines no round edges. Many glass design options and powder coat and Anodized colors available. We upgrade all our glass doors with a 4 spring torsion system to make the doors lighter and Quiet. Any opener can be used with our doors they are so light you do not need to spend an extra $700. On expensive unnecessary openers. We get your glass door faster then anyone else and provide you with the at most top quality installation with our professionally trained knowledgeable installers.﻿We sell New Custom Glass doors, Carriage House doors at:All Los Angeles, CA﻿ – Santa Monica, CA. – Beverly Hills, CA. and surrounding vecinities. Flush Panel Steel doors - Smooth & Txtured Lexington style steel doors ﻿﻿Garage doors 4 less in WINNETKA CALIFORNIA garage door repair and garage door springs. Garage door repair and garage door springs in Sherman Oaks, California. - garage door repair and garage door springs in Encino California. - garage door repair and garage door springs in Tarzana California. - garage door repair and springs in Reseda California. - garage door repair and garage door springs in Woodland Hills California. -garage door repair and garage door springs in Calabasas California. - garage door repair and garage door springs in Agoura Hills California. garage door repair and garage door springs in Oak Park California. - Garage door repair and garage door springs in Westlake Village California. garage door repair and garage door springs in Thousand Oaks California. garage door repair and garage door springs in Moorpark California. garage door repair and garage door springs in Simi Valley California. garage door repair and garage door springs in Santa Susana California. garage door repair and garage door springs in Chatsworth California. garage door repair and garage door springs in Los Angeles California. garage door repair and garage door springs in West Hills California. garage door repair and garage door springs in Bell Canyon California. garage door repair and garage door springs in Hidden Hills California. garage door repair and garage door springs in Canoga Park California. garage door repair and garage door springs in Porter Ranch California. garage door repair and garage door springs in Granada Hills California. garage door repair and garage door springs in Sylmar California. garage door repair and garage door springs in North Hills California. garage door repair and garage door springs in Mission Hills California. garage doors 4 less in Angies List Los Angeles California. garage doors 4 less in Yelp San Fernando Valley California. garage doors 4 less in YP.COM San Fernando Valley California. garage door 4 less in Sherman Oaks California. garage door and gates 4 less in Sherman Oaks California. 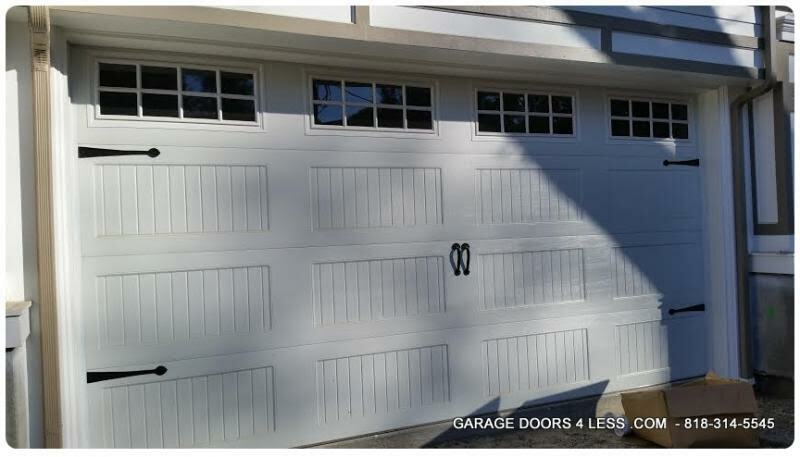 garage doors 4 less, Winnetka on google. 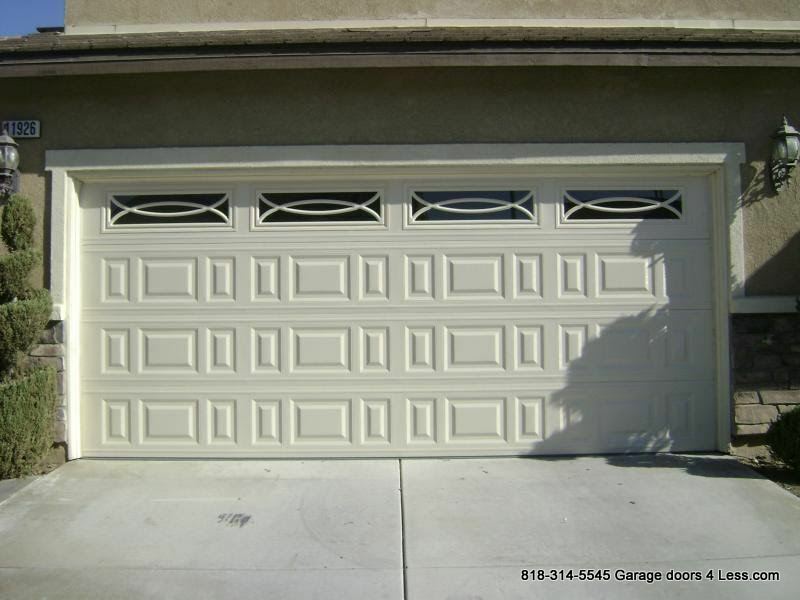 garage doors 4 less - Lancaster california on Google. garage doors 4 less in Canoga Park California. garage doors 4 less in Winnetka California. garage doors 4 less in Northridge California. 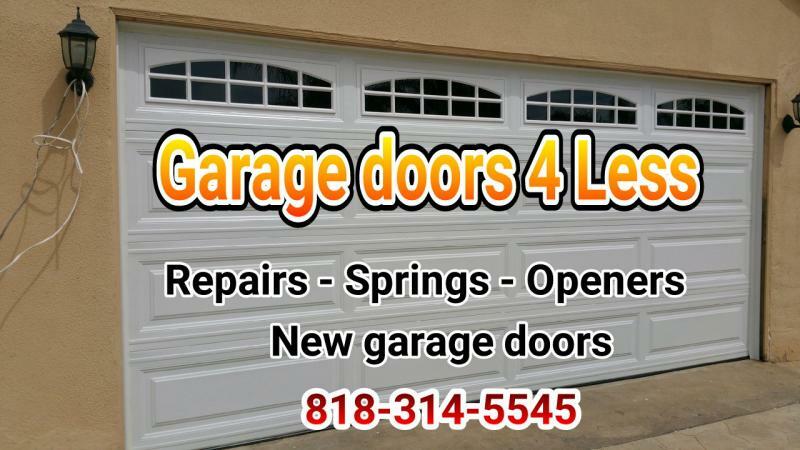 garage doors 4 less in Canoga Park California on YAHOO.COM . garage door repair and garage door springs in Arleta California. garage door repair and garage door springs in Pacoima California. garage doors 4 less in Van Nuys California. garage door repair and garage door springs in Van Nuys California. garage door repair and garage door springs in Lake Balboa California. garage door repair and garage door springs in Valley Village California. garage door repair and garage door springs in North Hollywood California. garage door repair and garage door springs in Burbank California. garage door repair and garage door springs in La Canada Flintridge California. garage door repair and garage door springs in Sunland California. garage door repair and garage door springs in Tujunga California. garage door repair and garage door springs in Lake View Terrace California. garage door repair and garage door springs in Santa Clarita California. garage door repair and garage door springs in Canyon Country California. Garage door repair and garage door springs in Valencia California. garage door repair and garage door springs in Palmdale California. garage door repair and garage door springs in Lancaster California. garage door repair and garage door springs in West Lancaster California. garage door repair and garage door springs in East Lancaster California. garage door repair and garage door springs in West Palmdale California. garage door Repair and garage door springs in East Palmdale California. 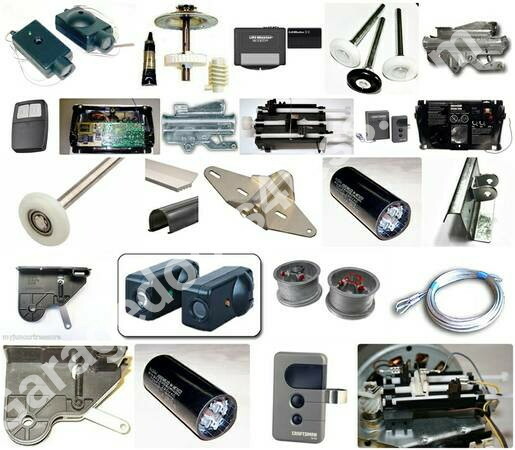 garage door rpeair and garage door springs in Los Angeles California. garage door repair and garage door springs in simi Valley California. garage door repair and garage door springs in Northridge California. garage doors 4 less in Los Angeles California. modern glass garage doors in Santa Monica California. aluminum glass garage doors in Santa Monica California. glass garage doors in BRENTWOOD CALIFORNIA. aluminum glass garage doors in PACIFIC PALISADES CALIFORNIA. aluminum glass garage doors in MALIBU CALIFORNIA.﻿﻿﻿ We have many designs to choose from A Garage doors 4 Less website. 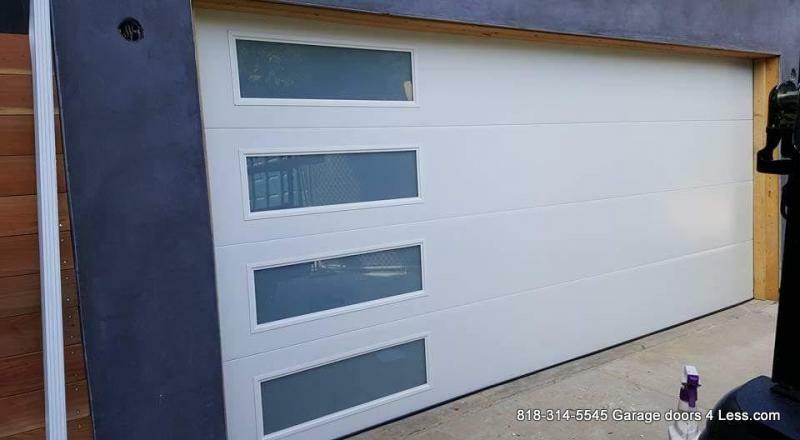 Lic#856100 Garage door repairs – Winnetka, Northridge, CA.Steel garage doors – Winnetka, Northridge, CA.Aluminum Glass Garage doors – garage doors 4 less Winnetka, Northridge CA.Product Line – garage doors 4 less Winnetka, Northridge CA.We carry Wayne Dalton garage doors, Amarr garage doors, UNIQUE garage doors, 1ST UDT garage doors, Lift Master, Chamberlain and Genesis garage door openers. About us – garage doors 4 less Winnetka, Northridge CA.We are the only garage doors 4 less in California. Licensed bonded and insured. In business since 2005 we strive to provide you with the best and fastest quality service. We stand behind our product and our work 100%. We do not sell anything we don’t see fit or well crafted made to last. We are so good many try and pose as garage doors 4 less but there is only one real garage doors 4 less. Accept no other. Contact us – garage doors 4 less Winnetka, Northridge CA.Call us for a free in home estimates. We give free estimates Monday thru Saturday 7am to 2pm. On New doors and Free Service calls on all repairs Monday thru Saturday 7am to 3pm. We also offer 24 hour Emergency Repairs for only $95. Service call plus repair cost. We do excellent work and stand behind our work 100%. 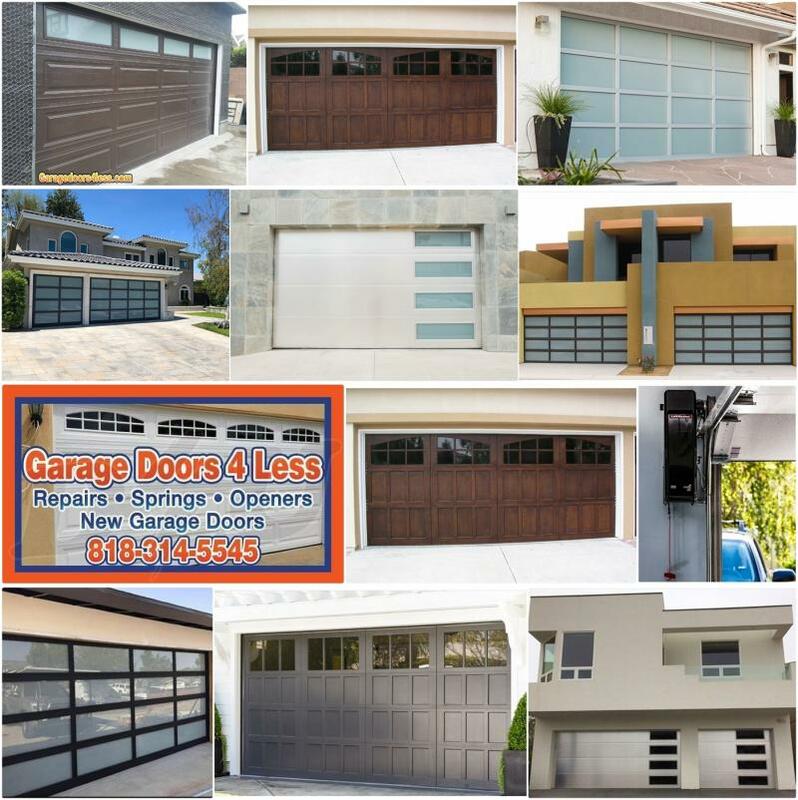 Garage doors 4 Less is committed to provide you with the best service and well skilled technicians that will get the job done right. . We service the entire San Fernando Valley and surrounding vicinities and we sell custom glass doors and Carriage house doors all over the Los Angeles County. Whether you need a new garage door or a garage door repair you can count on us to fix it right and provide you with same day or next day prompt service We will fix it better then before. Home Page – garage doors 4 less Winnetka, Northridge CA. 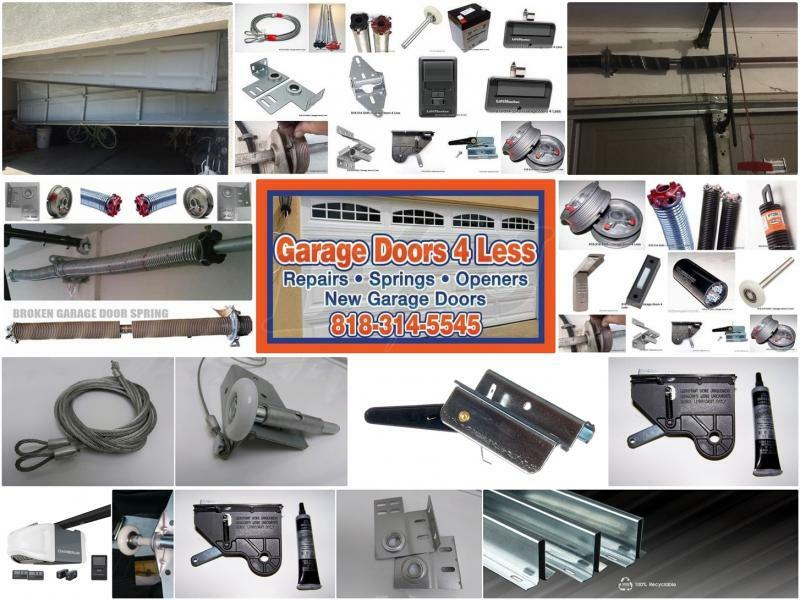 Garage door openers – garage doors 4 less Winnetka, Northridge CA. 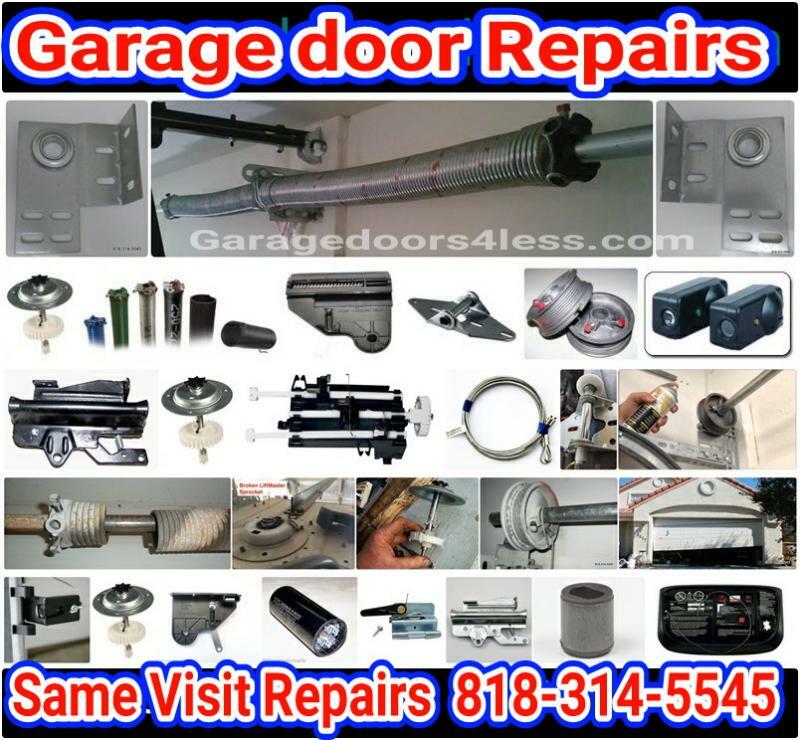 We sell new garage doors and do garage door repairs in all these Service areas: All (818) San Fernando Valley, CA. (805) Simi Valley to Camarillo, CA. (661) Valencia to Lancaster, CA.We sell New Custom Glass doors, Carriage House doors at: Los Angeles, CAAt garage doors 4 less Winnetka – Northridge, we only use New High Quality Parts Made in America. We fix garage doors sectional and one piece swing doors. We do Garage door spring replacement, Steel cables, hinges, rollers, tracks, bearing plates, torsion conversions, Spun cable repair and off track garage door repairs. we service the entire San Fernando Valley and Los Angeles surrounding Cities. We also service Simi Valley to Camarillo and Valencia to Lancaster. Garage door Repair & SPRINGS IN WINNETKA CALIFORNIA. Proudly serving the San Fernando Valley since 2005. Serving All (818) San Fernando Valley (805) Simi Valley to Camarillo - (661) Valencia to Lancaster ca. Quality - Experience - Reliability - Affordable Prices! New Garage door Openers $350. installed. We are Skilled professionals specialized in all types of residential garage doors and garage door opener repairs. With over 22 years of experience we pay attention to detail and get the job done right. We will fix your garage door better then before. We do free service calls from 7am to 3pm and we offer 24 hour Emergency repairs for just $95. Service call plus repair cost. We give upfront honest pricing and if you text us a picture we will give you a price over the phone. Its that easy with us! Spun cables & off track repairs $185. We fixe it right!! Better then Before! Many Custom designs at low prices! All Los Angeles, CA﻿ – Santa Monica, CA. – Beverly Hills, CA. and surrounding vecinities. Garage door repairs – Winnetka, Northridge, CA. Steel garage doors – Winnetka, Northridge, CA. Aluminum Glass Garage doors – garage doors 4 less Winnetka, Northridge CA. Product Line – garage doors 4 less Winnetka, Northridge CA. We carry Wayne Dalton garage doors, Amarr garage doors, UNIQUE garage doors, 1ST UDT garage doors, Lift Master, Chamberlain and Genesis garage door openers. About us – garage doors 4 less Winnetka, Northridge CA. We are the only garage doors 4 less in California. Licensed bonded and insured. In business since 2005 we strive to provide you with the best and fastest quality service. We stand behind our product and our work 100%. We do not sell anything we don’t see fit or well crafted made to last. We are so good many try and pose as garage doors 4 less but there is only one real garage doors 4 less. Accept no other. Contact us – garage doors 4 less Winnetka, Northridge CA. Call us for a free in home estimates. We give free estimates Monday thru Saturday 7am to 2pm. On New doors and Free Service calls on all repairs Monday thru Saturday 7am to 3pm. We also offer 24 hour Emergency Repairs for only $95. Service call plus repair cost. We do excellent work and stand behind our work 100%. Garage doors 4 Less is committed to provide you with the best service and well skilled technicians that will get the job done right. . We service the entire San Fernando Valley and surrounding vicinities and we sell custom glass doors and Carriage house doors all over the Los Angeles County. Whether you need a new garage door or a garage door repair you can count on us to fix it right and provide you with same day or next day prompt service We will fix it better then before. Home Page – garage doors 4 less Winnetka, Northridge CA. Garage door openers – garage doors 4 less Winnetka, Northridge CA. 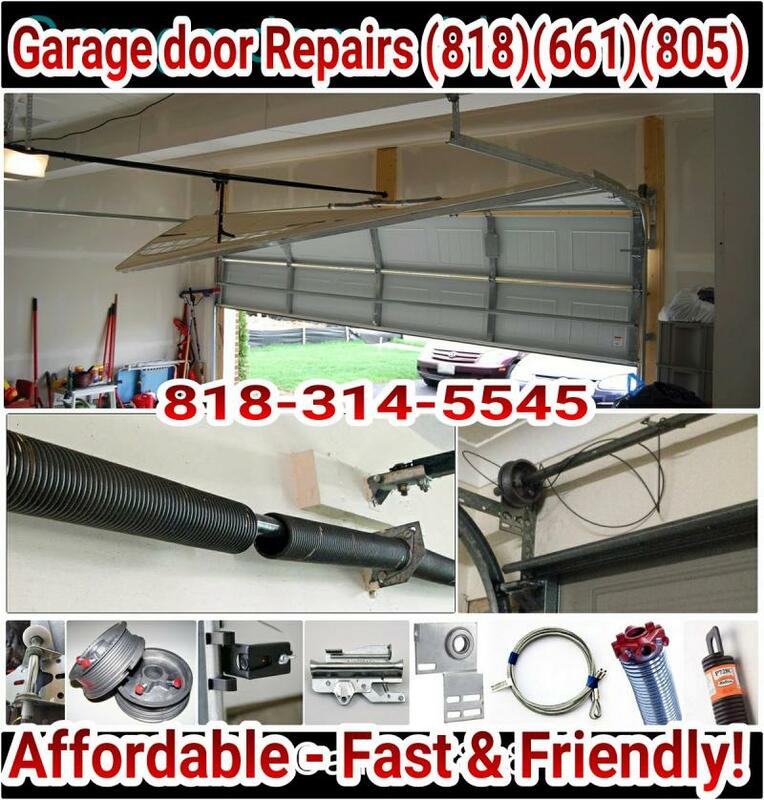 We sell new garage doors and do garage door repairs in all these Service areas: All (818) San Fernando Valley, CA. (805) Simi Valley to Camarillo, CA. (661) Valencia to Lancaster, CA. At garage doors 4 less Winnetka – Northridge, we only use New High Quality Parts Made in America. We fix garage doors sectional and one piece swing doors. We do Garage door spring replacement, Steel cables, hinges, rollers, tracks, bearing plates, torsion conversions, Spun cable repair and off track garage door repairs. we service the entire San Fernando Valley and Los Angeles surrounding Cities. We also service Simi Valley to Camarillo and Valencia to Lancaster. garage door repairs - garage door springs - garage doors. Copyright 2014 Garage doors 4 All.